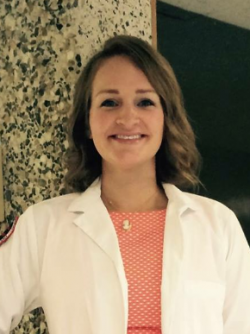 Jessica has been a physical therapist assistant since 2008, relocating to DeKalb to study for her Doctor of Physical Therapy degree (go class of 2017!) She is an exercise enthusiast who loves yoga, bicycling, running, triathlons, and recently, rock climbing and backpacking. In her spare time you can find her outdoors or cooking up a storm with local ingredients! She enjoys challenges and loves seeing people achieve goals they never thought possible. Join Jessica in the mornings at Core & More Camp for sweat, laughter, and good music!